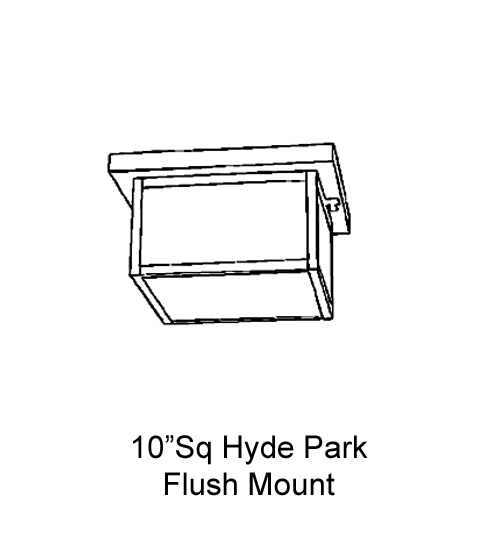 Description: Falling Maple Leaves adorn this handsome American Craftsman style flushmount. 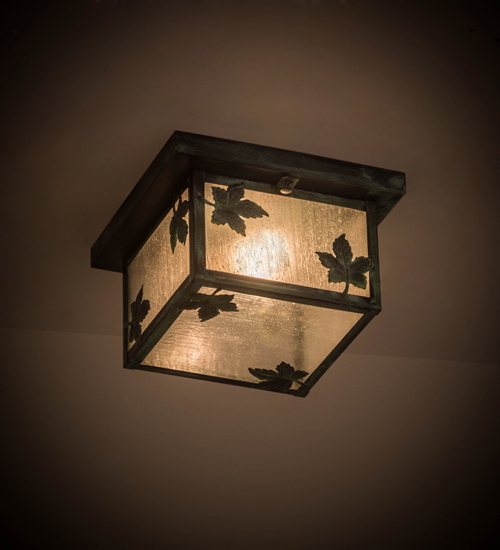 The fixture, handcrafted in the USA by Meyda artisans, is finished in Verdigris and has Clear Seedy glass panels. Description: Falling Maple Leaves adorn this handsome AmericanCraftsman style flushmount. The fixture, handcrafted inthe USA by Meyda artisans, is finished in Verdigris andhas Clear Seedy glass panels.